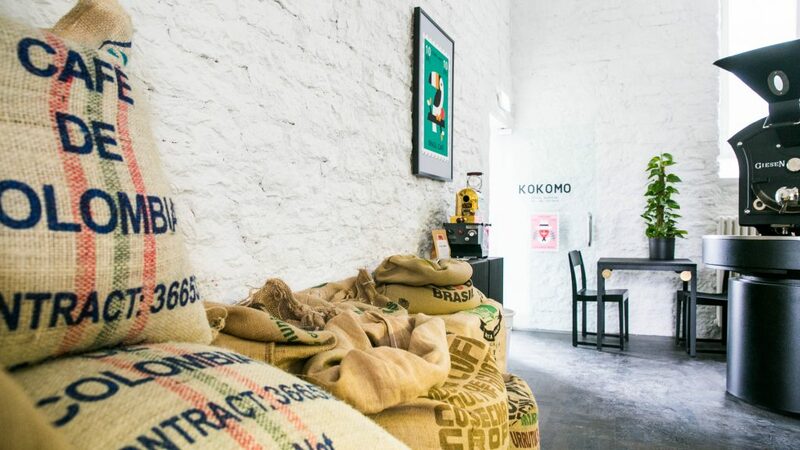 KOKOMO Roastery & Coffee Shop is Tallinn city centre’s own coffee pantry in the historical Rotermann Quarter. 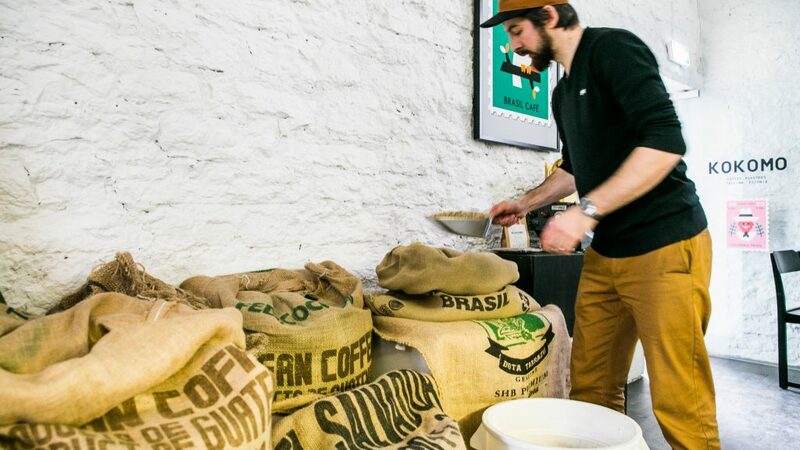 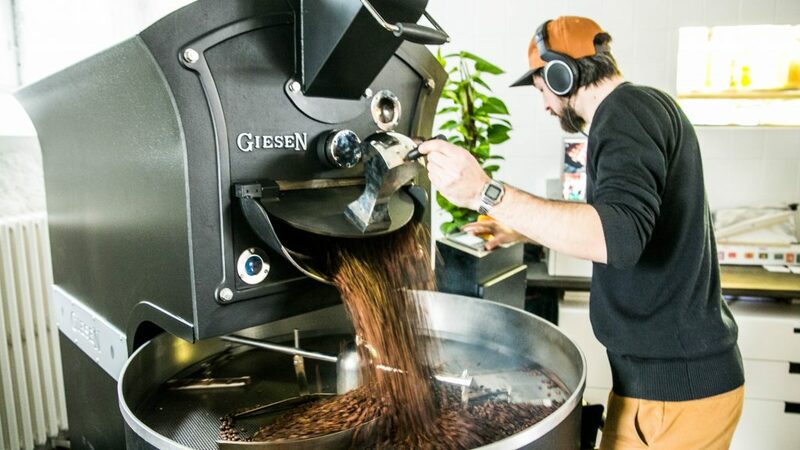 KOKOMO offers a unique atmosphere where you can see with your own eyes the process of roasting coffee. 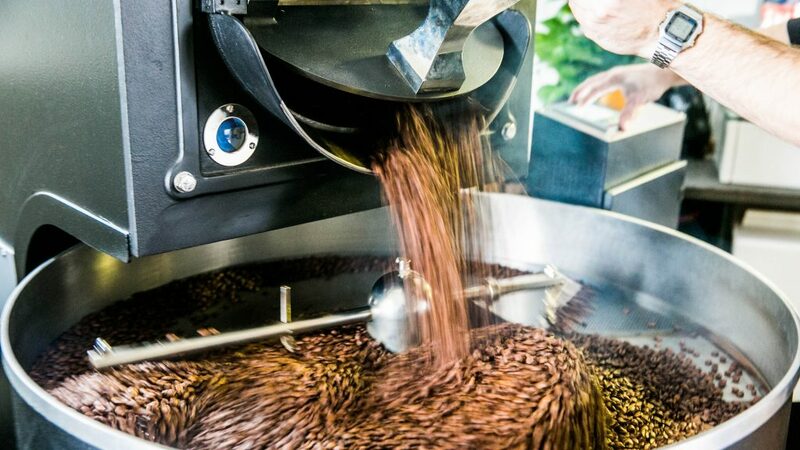 Our coffee is not simply a taste experience but invites you to enjoy a lifestyle that appreciates the freshest produce and conscious coffee consumption.